Before 2009, there were, on average, two earthquakes a year in Oklahoma that were magnitude 3 or greater. Last year, there were 907. That’s right, 907. The ‘trade’ ingredients that make up a successful trader. An excellent article in the AFR today on page 13, ‘The second life of our star trader (12/9/16), on one successful trader ‘doing it his way” . It has always intrigued my to read of the successes of other traders. Often the template is the similar but usually they will have one unique defining point of difference. – Stockradar does this on a stock specific trade basis and also on a ‘totality’ of portfolio weighting process. For those of you that haven’t yet you can always take a free trial and see how we really work and generate our absolute return profile. /wp-content/uploads/2018/03/logo.png 0 0 Stockradar /wp-content/uploads/2018/03/logo.png Stockradar2016-09-12 01:07:092016-09-12 01:07:09The 'trade' ingredients that make up a successful trader. 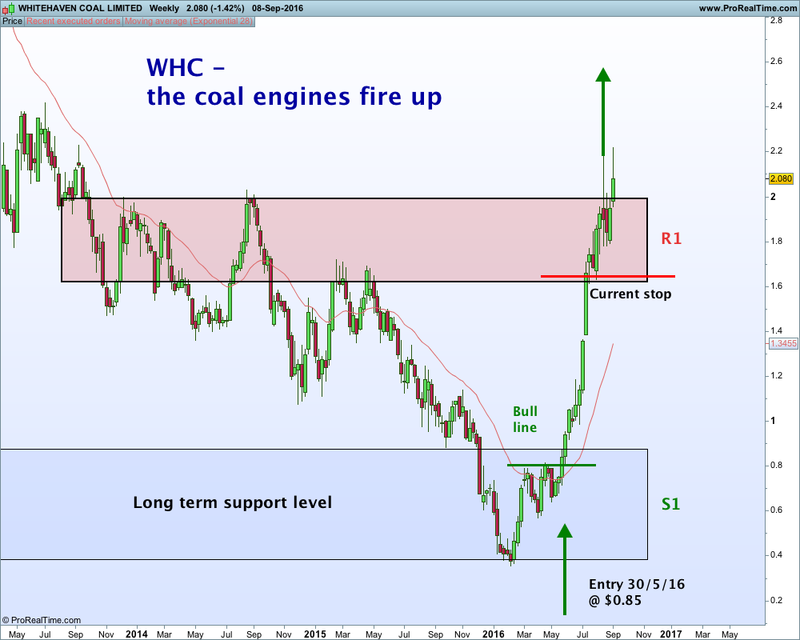 Coal rises from the grave to become one of the hottest commodities. For all the predictions about the death of coal, it’s now one of the hottest commodities in the world. The resurrection may have further to run. A surge in Chinese imports to compensate for lower domestic production has seen European prices jump to near an 18-month high, while Australia’s benchmark is set for the first annual gain since 2010. /wp-content/uploads/2018/03/logo.png 0 0 Stockradar /wp-content/uploads/2018/03/logo.png Stockradar2016-09-09 05:10:142016-09-09 05:10:14Coal rises from the grave to become one of the hottest commodities. Equities are a far safer bet than the underlying commodity. Here’s why. We believe the prices of many commodities will rise in the decades to come due to growing demand and the finite supply of cheap resources. Resource equities provide diversification relative to the broad equity market, and the diversification benefits increase over longer time horizons. Resource equities have not only protected against inflation historically, but have actually significantly increased purchasing power in most inflationary periods. Due to the uncertainty surrounding, and the volatility of, commodity prices, many investors avoid resource equities. Hence, commodity producers tend to trade at a discount, and they have outperformed the broad market historically. While resource equities are volatile and exhibit significant drawdowns in the short term, over longer periods of time, resource equities have actually been remarkably safe investments. By some valuation metrics, resource equities have looked extremely cheap throughout 2015 and the first half of 2016, and that may bode well for future returns. Given the difficulty in predicting commodity prices, the low valuation levels of the past year and a half may be unjustified. Despite all of this, investors generally don’t have much exposure to resource equities. Typically, they don’t have large specific allocations to resource equities, and the broad market indices don’t provide much exposure to the commodity producers. The S&P 500’s exposure to energy and metals companies has dropped by more than 50% over the last few years, and the same is true of the MSCI All Country World Index. Those investing with a value bias may be particularly underexposed to resource equities, as value managers tend to be especially averse to the risks posed by commodity investing. Jeremy has written extensively about the long-term prospects for natural resources,1 but there are advantages to commodity investing beyond potential commodity price appreciation, including diversification and inflation protection. Resource equities are a great way to gain commodity exposure, while also accessing the equity risk premium. Given their somewhat hybrid nature, with one foot in the equity market and the other foot in the commodity market, resource equities display some unusual characteristics; over various timeframes, resource equities may move more with equities or more with commodities and can look more or less risky than the broad market. Perhaps due to their quirky nature, resource equities are generally unloved and possibly misunderstood. However, we believe that resource equities present a compelling investment opportunity, both strategically and tactically, and that long-term investors could benefit from larger allocations to these assets. 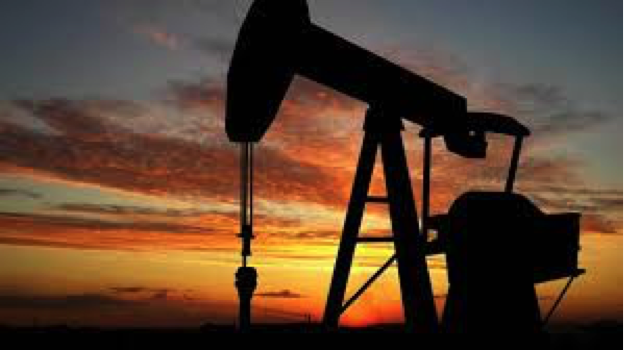 Why Access Commodity Exposure via the Public Equity Market? The equity risk premium is the main reason for preferring the equity markets to other means of gaining commodity exposure. Exhibit 1 shows that while oil prices have risen just slightly in real terms since the 1920s, oil and gas companies have generated real returns of more than 8% per year. 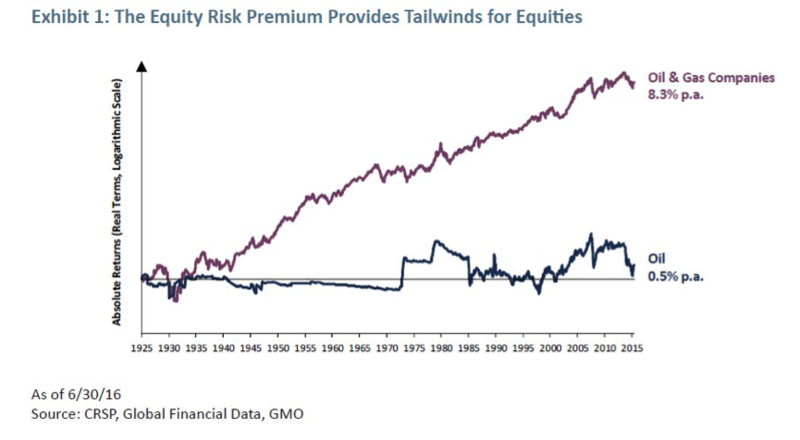 That’s a pretty healthy equity risk premium. The industrial metal miners have similarly outperformed the underlying metals (see Exhibit 2). The public equity market has clearly been far superior to direct commodity investment historically, and that’s not even taking into account the storage and transportation costs, perishability issues, etc., associated with direct commodity investment. /wp-content/uploads/2018/03/logo.png 0 0 Stockradar /wp-content/uploads/2018/03/logo.png Stockradar2016-09-08 01:48:472016-09-08 01:48:47Equities are a far safer bet than the underlying commodity. Here's why. What do you do when you want to be a trader but you’re struggling to be consistently profitable? Some traders take endless courses or read countless trading books, some find a mentor. Most just keep struggling until they get it right, or give up. But Aaron Fifield decided he wanted to do something different. 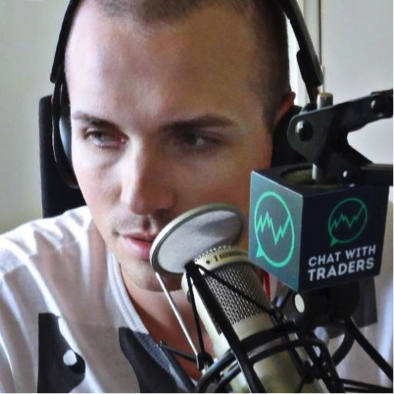 So he started a podcast where he interviews some of the best traders on the planet. And thus his podcast was born. Fifield is now 88 episodes into his journey which has included chats with Blair Hull, Jerry Parker, Tom Sosnoff, Nick Radge, Nicola Duke, RealVisiontv founder Raoul Pal and even Jack Swager, the author of the Market Wizard series of books and himself a student of great traders. So we asked Fifield if he could share some of the wisdom he’d picked up along his journey. The one piece of knowledge that he’d like to share with his novice trading self and other traders was you have to find your comparative advantage, your edge, to be successful. “You need to understand the importance of having an edge — and understand what an edge is,” Fifield said. And it’s edge that pops up again when Business Insider asked him what were the most important lessons he’d learned from his conversations with traders. Blair Hull told him “If you’re missing an edge, there’s no reason to play”, while Tom Dante taught him “If you’re not working on your edge, someone else is”. For me though, my favourite episodes, amongst so many, are Fifield’s discussions with ‘FuturesTrader 71’. He appears in episodes 37 and 82 and is a trader who really learnt his craft from the ground up. His point, the one Fifield thinks is among the most important he’s taken away from his scores of conversations, is that traders need to “stop being afraid that somehow you’re going to lose money”.